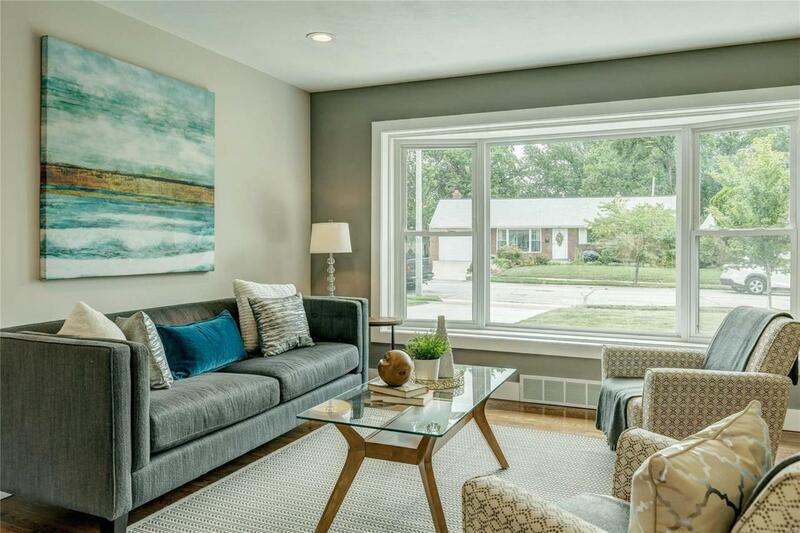 Literally 3000+ SF of virtually maintenance-free beautifully rehabbed Mid Century Modern Home SWEET Home. 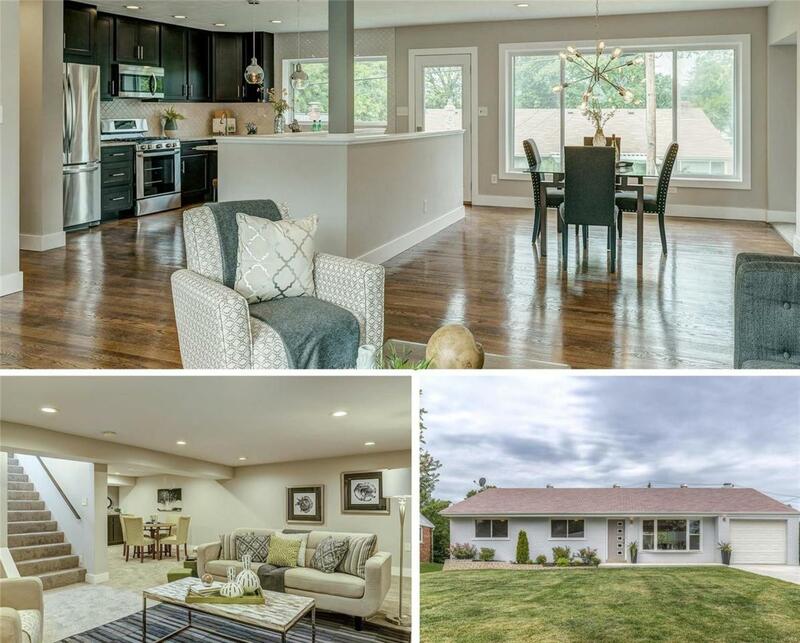 4 luxurious bedrooms, 3 incredible SPA bathrooms & tons of gorgeous relaxing family, living & thriving space! 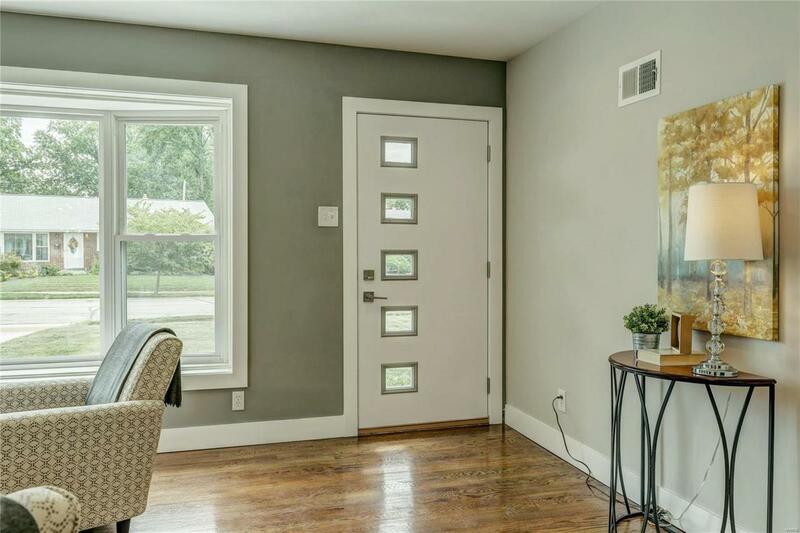 Porcelain & ceramic tile, hardwoods & flooring to die for. Hearth room Shangri-La...Lower Level guest, game & family-cave central. Multiple flat screen HDMI wiring wherever you might feature your binging & streaming devices. Laundry hideaway with hookups, storage & luxury plank flooring. Baths feature floating vanities, irresistible shower heads & unimaginable tile work! The open concept floorplan with gorgeous granite and espresso cabinetry will inspire you and visiting culinary masters! Awe inspiring entertaining space. Walls of windows & natural light filled spaces radiate throughout this happy place! 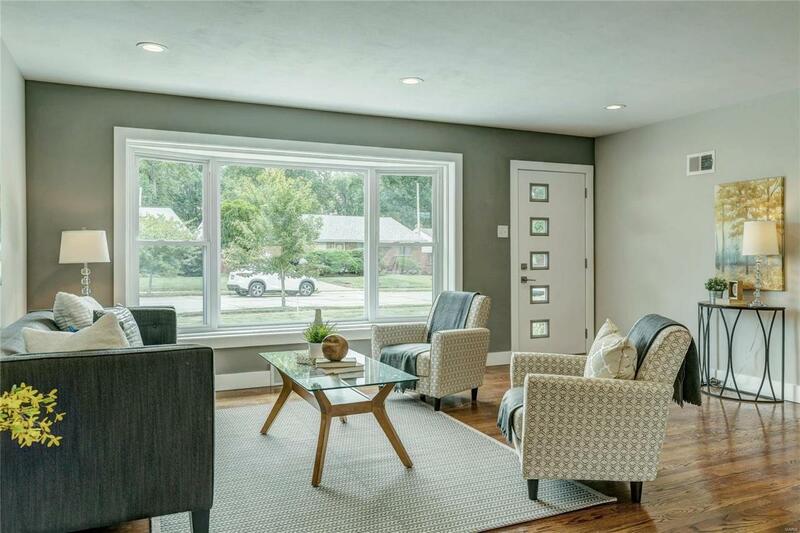 A+ Walkability score, walk to the golf course & easy commuting access to Clayton, Wash U, The Loop & Downtown! Don't miss this incredible uniquely artisan designed home!